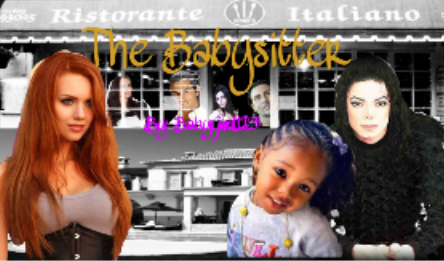 Tania Valesco is the babysitter of Michael Jackson's two year old girl Samantha but what happens when Samantha starts to call Tania mommy and Michael wants her (Tania) to be Samantha's mother? 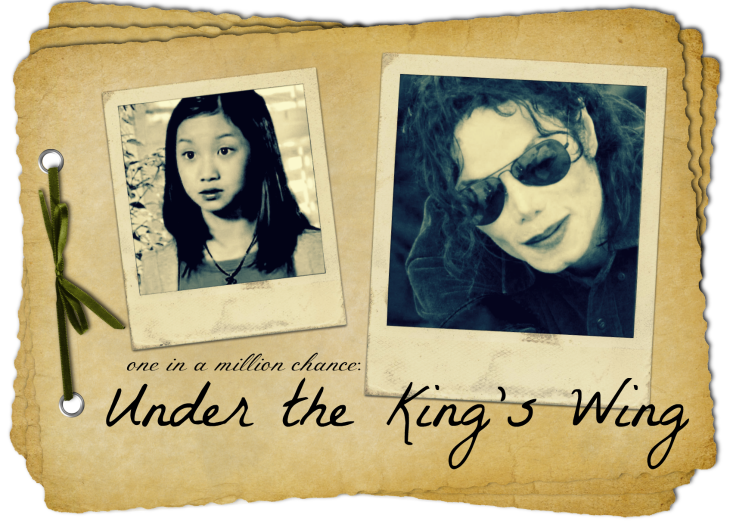 Summary: When Katrina Cancio moves to California, her uncle told her to go make some friends so he introduced her to Michael. Will the two fall in love?